FCancer™ and The Oncofertility Consortium® have partnered to address the complex healthcare and quality of life issues that concern young cancer patients, their caregivers and healthcare providers today. Our goal is to educate people whose fertility may be threatened by their disease or it’s treatment about fertility preservation and to provide emotional support and education to expand current knowledge, clinical practice and training for a wide spectrum of issues to empower people to TAKE CHARGE of their fertility. 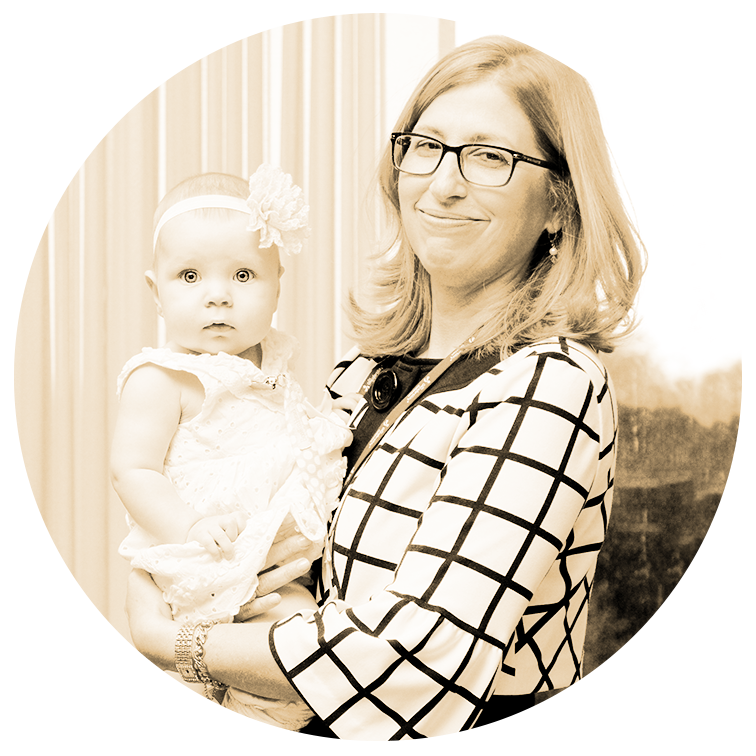 Teresa K. Woodruff, Ph.D. coins the term “oncofertility” and founds the Oncofertility Consortium. This NIH funded initiative represents a network of medical specialists, scientists and scholars who are exploring the relationships between health, disease, survivorship and fertility preservation in young cancer patients. Survival rates among young cancer patients have steadily increased. Today, men, women and children can look forward to life after cancer, yet many may face the possibility of infertility as a result of the disease itself or these lifesaving treatments. 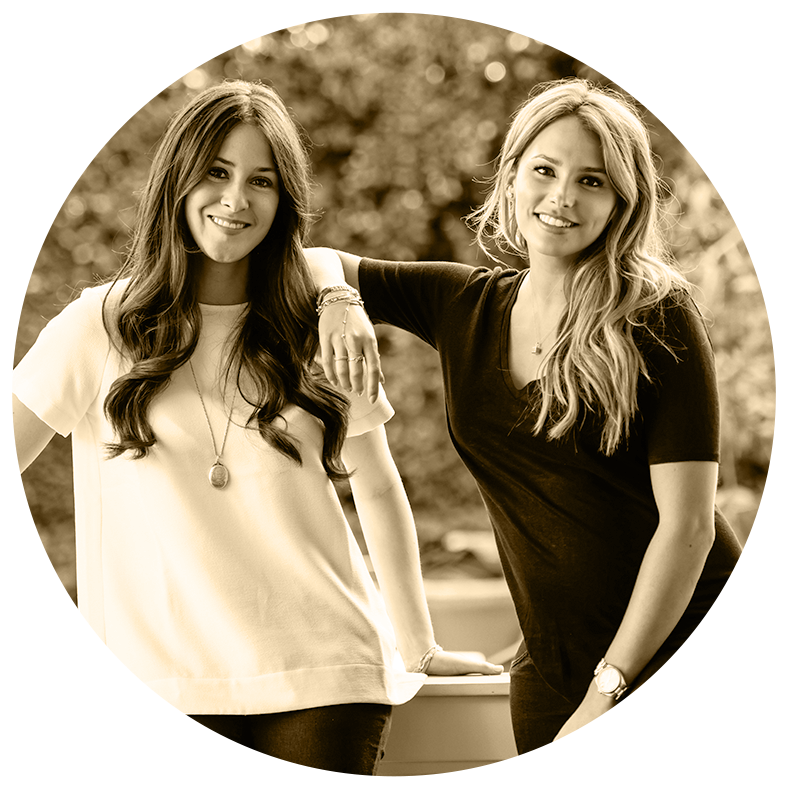 In 2015, Yael Cohen Braun and Julie Greenbaum announced the merger of their two entities, FCancer and F*ck Cancer, to form one unified non-profit. 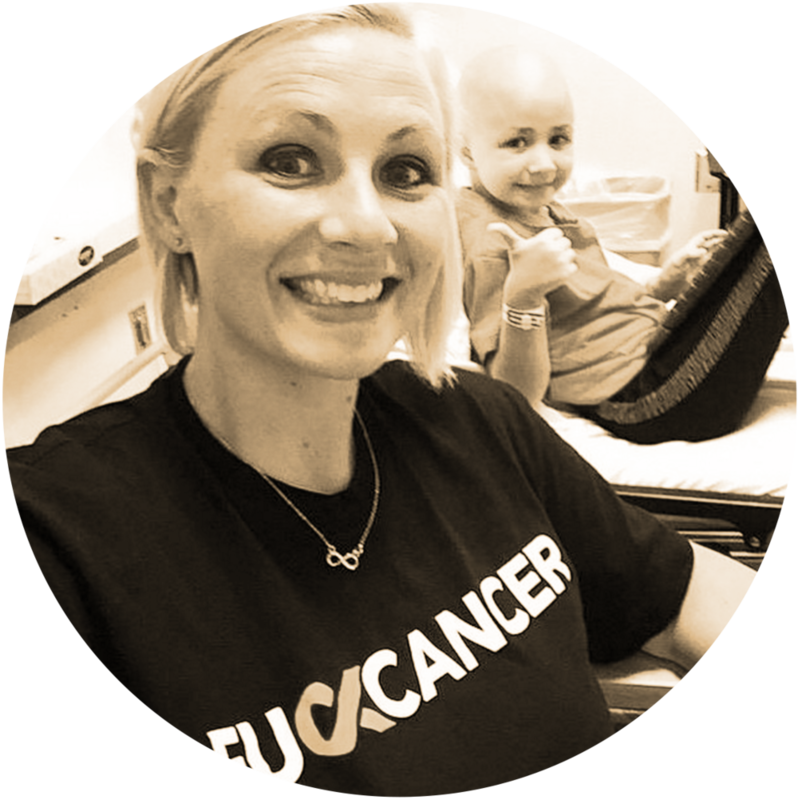 FCancer, a 501 (c)3 nonprofit and registered Canadian charity, is dedicated to early detection, prevention and providing support to those affected by cancer. The Oncofertility Consortium and FCancer team up to create the Take Charge Campaign. Our goal is to create awareness around Oncofertility, help start conversations about fertility and support fertility preservation for cancer patients. 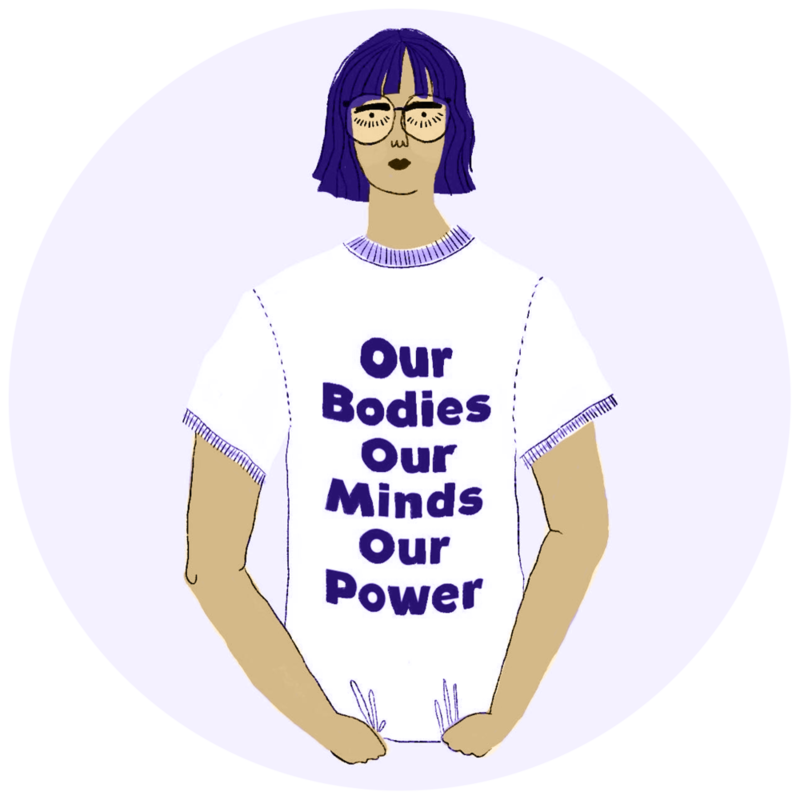 Together we aim to provide reproductive health education for all and to empower people to Take Charge of their fertility. Sign up for our email list to get updates on how you can get involved and connect with the Take Charge community. The contents of the TAKE CHARGE site, such as text, graphics, images, and other material contained on the TAKE CHARGE site ("Content") are for informational purposes only. The Content is not intended to be a substitute for professional medical advice, diagnosis, or treatment. Always seek the advice of your physician or other qualified health provider with any questions you may have regarding a medical condition. Never disregard professional medical advice or delay in seeking it because of something you have read on the Take Charge site or any third party sites listed on this website! If you think you may have a medical emergency, call your doctor or 911 immediately. TAKE CHARGE does not recommend or endorse any specific tests, physicians, products, procedures, opinions, or other information that may be mentioned on the Site. Reliance on any information provided by TAKE CHARGE, FCancer, FCancer employees, Oncofertility Consortium, Oncofertility Consortium employees, others appearing on the site at the invitation of FCancer or the Oncofertility Consortium, or other visitors to the Site is solely at your own risk.